Home » Blog » A pop up event can be the start of a sweet romance! 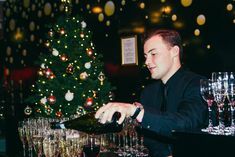 We ran our first pop up experience last week: SEA LIFE After Dark at the London Aquarium and we noticed it was full of some VERY smug men who had chosen the experience as the perfect Friday night date! So we asked DoingSomething.co.uk (the dating website where you can find people who want to share fun experiences!) to share his wisdom on how pop up experiences have impacted on the dating world today! has shifted radically in less than ten years. with its fresh and fleeting existence, is where it’s at. ephemeral and exclusive .. well, isn’t that what a great date is all about? 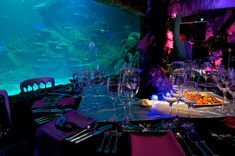 Try the next SEA LIFE After Dark on the 22nd November, it gives the perfect unique setting for a date and the chance to see penguins, crocodiles and even turtles! where all your popup dating dreams come true! This blog was posted by Emma Greenfield on Thursday 8th October 2013.